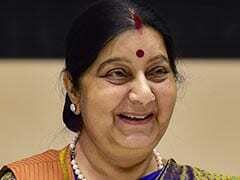 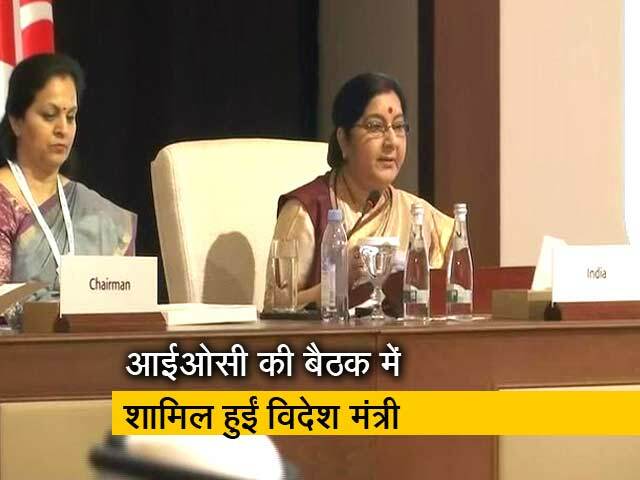 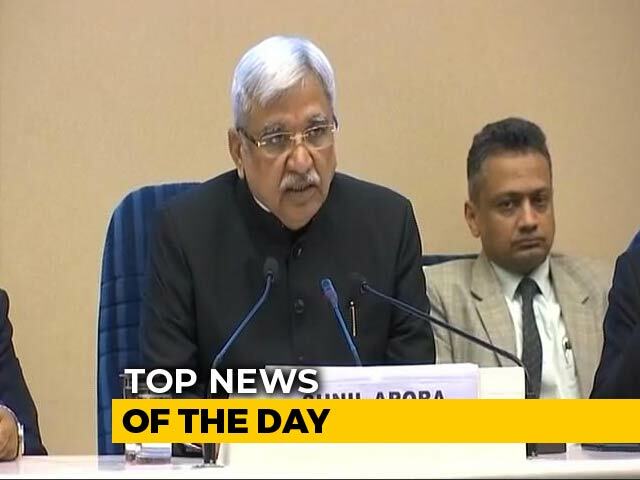 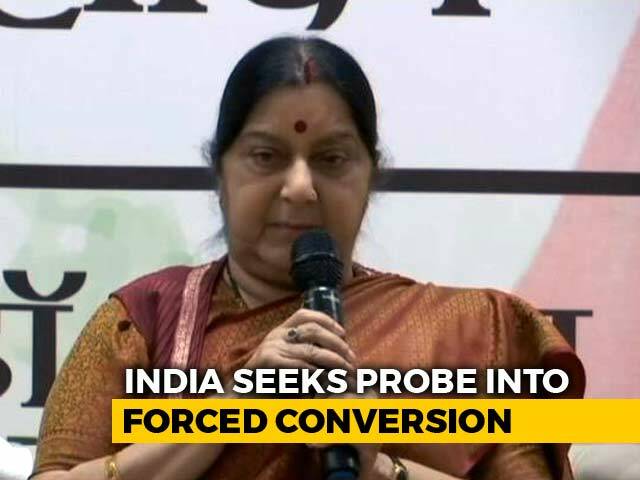 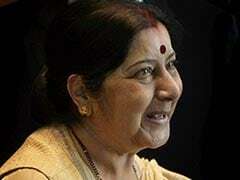 Sushma Swaraj Balakot: External Affairs Minister and BJP leader Sushma Swaraj Thursday said no Pakistani soldier or citizen died in the air strike carried out by the Indian Air Force across the border in response to the Pulwama terror attack in February. 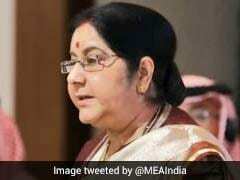 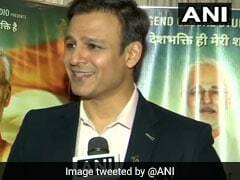 Foreign Minister Sushma Swaraj, while troubleshooting on Twitter the problems of Indians who are living abroad, came across a post by a man who alleged he would "commit suicide" if he was unable to return to India from Saudi Arabia. 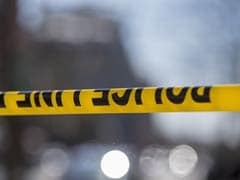 An aircraft carrying the body of an Indian girl, who was pursuing her MBBS degree from a private medical college in Bangladesh, took off from Dhaka on Sunday. 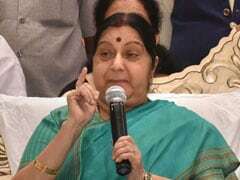 Sushma Swaraj today said efforts were on to bring back the body of a student from Jammu and Kashmir, who died in Bangladesh, a day after former J&K chief ministers Mehbooba Mufti and Omar Abdullah sought her help in the matter. 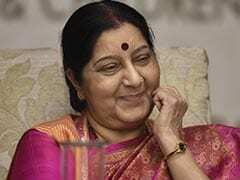 Former Jammu and Kashmir chief ministers Mehbooba Mufti and Omar Abdullah on Saturday sought External Affairs Minister Sushma Swaraj's help to bring back the body of a Kashmiri student who died in Bangladesh. 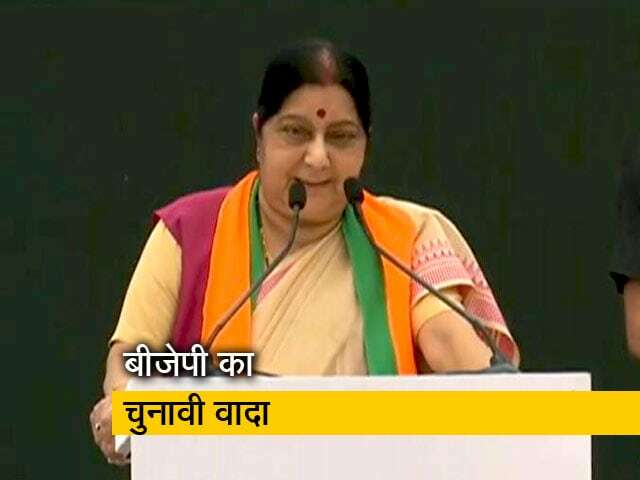 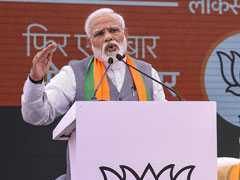 Lauding the BJP's manifesto for the upcoming Lok Sabha polls, External Affairs Minister and senior party leader Sushma Swaraj on Monday said the saffron party was the only one to come up with a "Sankalp Patra", while others came up with "Ghoshna Patra". 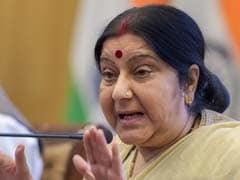 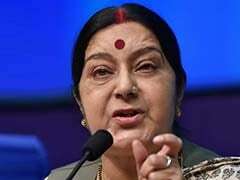 As the conflict between government forces and those loyal to the opposition leader intensified in Libya, External Affairs Minister Sushma Swaraj tweeted that a peacekeeping team of 15 CRPF soldiers had been evacuated on Saturday by the Indian embassy in neighbouring Tunisia. 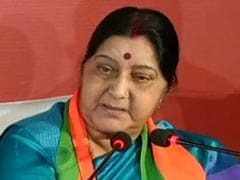 Separated due to visa-related discrepancies from her 11-year-old daughter who is currently under the care of guardians in Goa, a 42-year-old Polish single mother stranded in Thailand, has now reached out to External Affairs Minister Sushma Swaraj on Twitter for help. 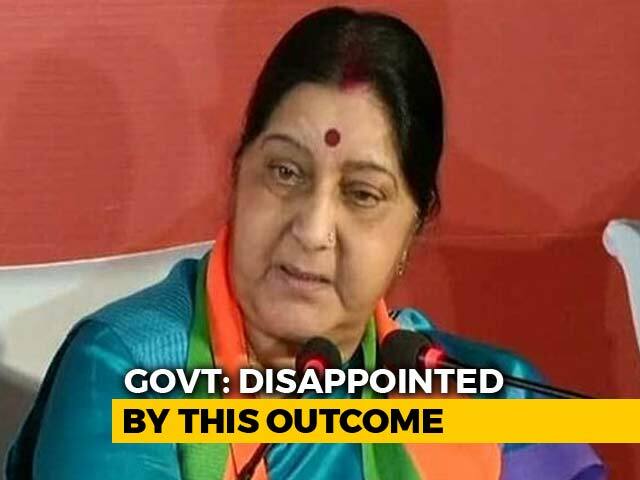 External Affairs Minister and senior BJP leader Sushma Swaraj today asked Congress Chief Rahul Gandhi to "try to maintain some decorum", reacting to his comment that Prime Minister Narendra Modi kicked his guru LK Advani out. 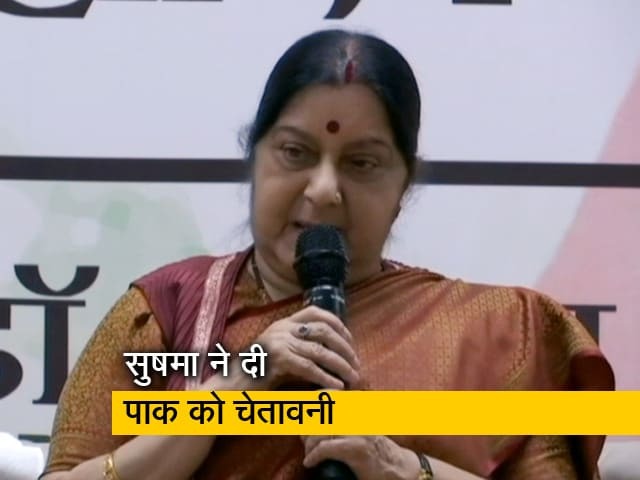 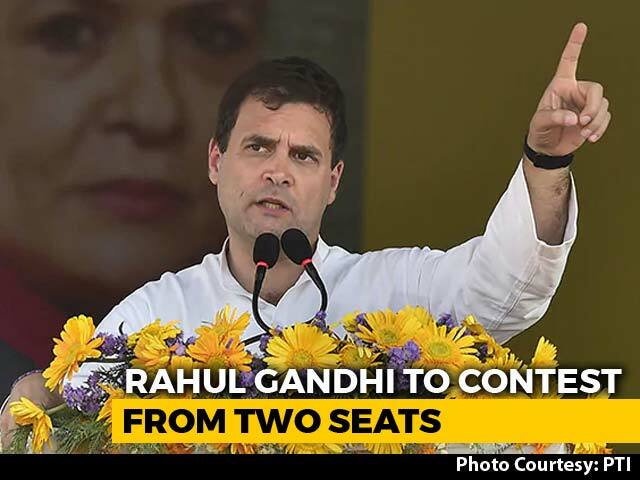 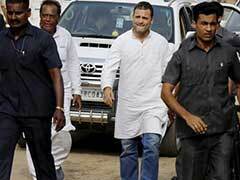 Union Minister Sushma Swaraj on Friday hit out at Congress president Rahul Gandhi's reported remarks that terrorism was not an issue and asked if that was the case, he should renounce his SPG security cover. 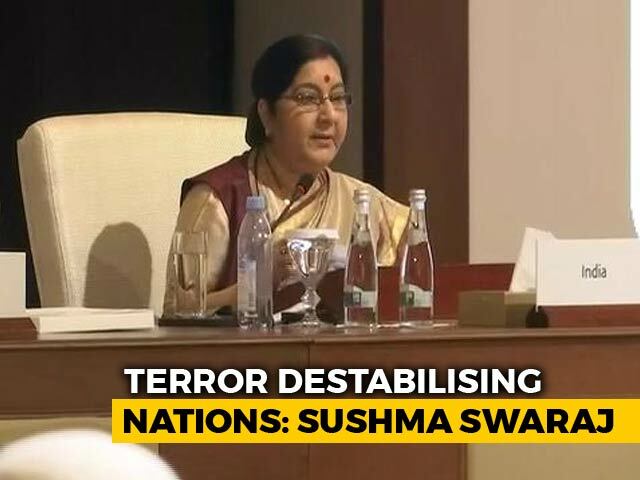 India has achieved success in getting Pakistan isolated even among Islamic countries in the aftermath of the terror attacks, External Affairs Minister Sushma Swaraj said on Friday. 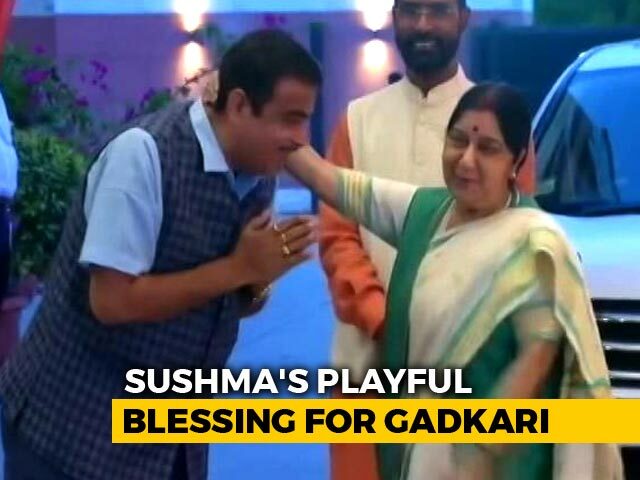 Sushma Swaraj, perhaps the most responsive union minister on Twitter, had a swift comeback this morning to a post that compared her sense of humour to that of Congress president Rahul Gandhi. 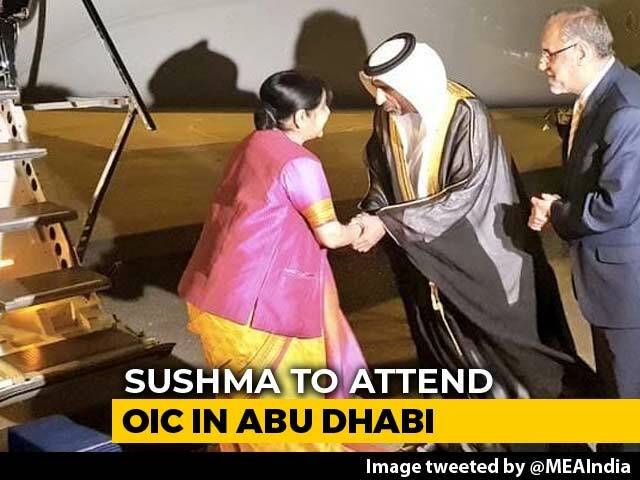 Her response earned her numerous likes and retweets.